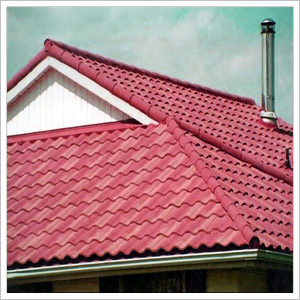 What type of roofing materials do you recommend? All roofing projects are not created equally. 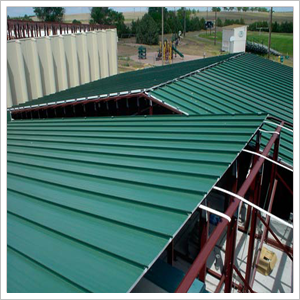 The type of roofing materials used for any given project depends on the building, the neighborhood, personal taste and other factors such as budget and intended use. We offer a free roofing consultation where we can get a better idea of the job at hand. Once we understand the project, we can then make specific recommendations as far as material types. Can an old roof be repaired rather than replaced? Perhaps. Again, each roofing job is unique. It may be possible to repair one old roof while another of the same age may need to be replaced completely. Depending on the extent of the damage, it may even make financial sense to replace the whole roof rather than invest in repairs that will only temporarily solve the roof�s problems. We�re an honest company that won�t replace a roof that is a good candidate for repair. Likewise, we�ll let you know if we think roof repairs are futile. Do insurance companies typically pay for roof repairs or replacements? Insurance companies pay for roof repairs and replacements under specific conditions which are spelled out in your insurance policy. If the roof damage was caused by a covered peril, you�ll want to contact your insurance company and file a claim. You may have a deductible that needs to be met before the insurance company pays. For example, if the roof damage costs $500 to repair and your homeowners insurance has a $1000 deductible, you won�t need to file a claim (unless there�s other damage to your property). Yes. We can provide you with written documentation. My roof looks fine, but a roofer has told me that it needs to be replaced. Am I being scammed? Some roof damage (such as hail damage) doesn�t look too bad at first glance, especially to untrained eyes, so the recommendation may be legitimate. However, if you�re unsure about the recommendation of any roofer, a second opinion may be in order. In addition, consider the reputation of the roofer making the recommendation. Is the roofer an established roofer with a good record of service in your community or does the roofer appear to be a �fly by night� roofer? Was the roofer recommended to you by someone you trust or did the roofer knock on your door offering a �free� roof inspection?